When Barnet-based Hadley FC were promoted to Division Two of the Spartan South Midlands League in 2008, the 11th tier of the football pyramid, it was cause for celebration. 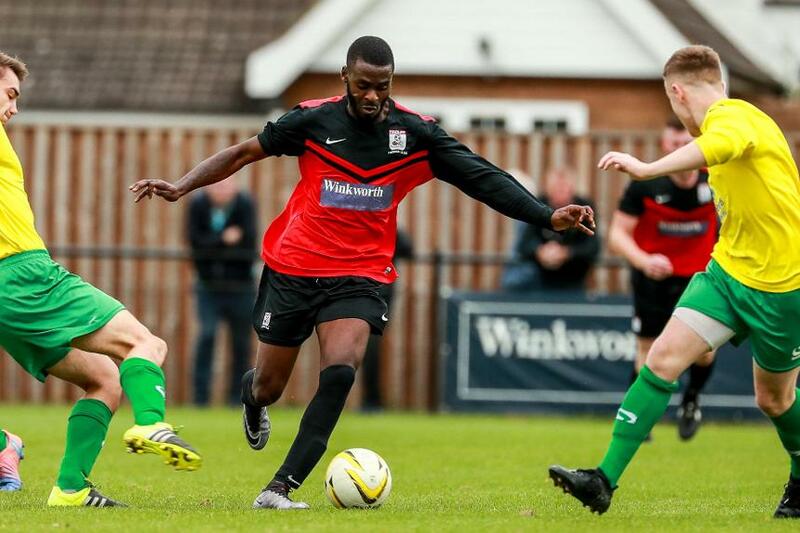 Since their Brickfield Lane home did not meet the ground specifications required by the FA, the first team had to play at the stadium of Ryman League side Potters Bar Town, where they stayed for eight years. 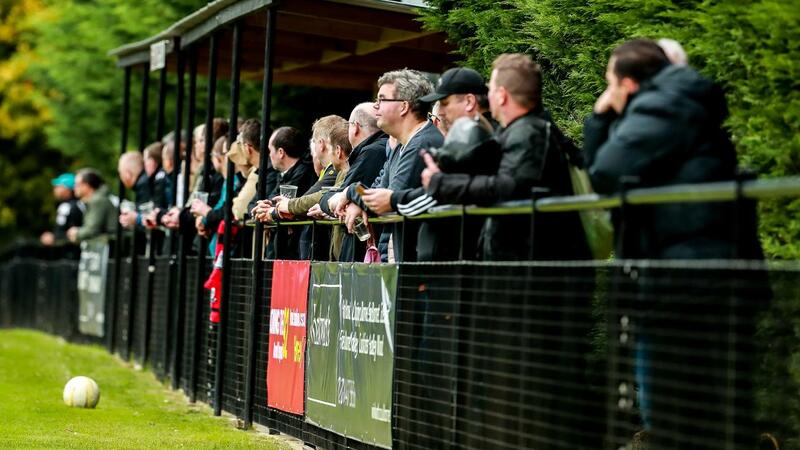 On the pitch, two further promotions left Hadley in the Premier Division, yet their success was being undermined by their problems off the field. As general manager Steve Gray explains: "When you're ground-sharing you don't have your own identity, you're only tenants. It was a big issue for us. "We were spending a lot of money on hiring the ground but weren’t making any on the bar, and we were probably missing out on sponsorship and support as well. Moving out of Barnet, we were in exile." Things started to change for Hadley when they were awarded an £87,461 grant from the Premier League-funded Football Stadia Improvement Fund (FSIF), delivered by the Football Foundation. The investment helped fund a large upgrade project at Brickfield Lane, with state-of-the-art floodlights being installed, as well as a new seated spectator stand, pathways, fencing and car-parking and spectator access. Another £12,539 grant from the FSIF towards improving the car park took the Premier League's investment to almost £100,000. In 2016 the first team moved back to their home, which now meets the Grade F requirements of the FA National Ground Grading Criteria. "We've got two stands now – a covered shelter and the new seated one – which means fans can sit down during matches," Gray says. "The parking and access is much more user-friendly as well. It used to be a muddy field. "It's all more hospitable and, with the fencing and little details like that, everything just looks so much nicer. "The crowds have definitely gone up, I think partly because of our own improvements and because Barnet have moved out of the area to The Hive. "It's a much nicer place for our players to be as well, and I think it's the same for the opposition. "These upgrades have secured our future, without a doubt. We were treading water for years, at our ground before the move and when we were ground-sharing. There was so much wrong with it. "But these improvements have made a big difference and we're generating more of our own income. We've set ourselves up for the future." The new facilities will not only benefit the first team as they will soon be used by the Hadley Disabled Sports Association too. "It's something we're looking to start in the new year," Gray says. "The aim is to hold training sessions and maybe friendly matches, focusing on those with learning disabilities and hearing impediments."